Happy Valentine's Day to you! I hope you have something special planned for today - something that honors your love for self and/or others. I don't know if you know this but I live thousands of miles away from my loved ones and so special days like today can be difficult. A colleague at work is going through the same feelings so she has organized a really fun lunch today for all of us expats. There will be about 20 of us having lunch together, to celebrate our friendship for each other over some delicious food! Which brings me to today's card. I wanted to share a rather unusual Valentine with you to give you an idea that is a bit different: no fancy frills, no hearts; a card without many layers but one that is still pretty and offers a nice sentiment. This would be the perfect card idea for someone who you want to honor today but not necessarily that you are in a love relationship with. I love the enamel dots which add a touch of sparkle without being bling-y! Don't miss a full set of instructions below. Why not try this unusual color for Valentines? Valentines don't have to be pink or red - they can be other colors too! So why not stretch yourself for this upcoming special day and try this card creation below. This Forever Lovely card is very simple in design but it is the color choice that makes is so pretty: Highland Heather and Gorgeous Grape. 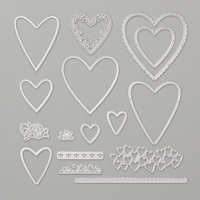 Three hearts were diecut (Be Mine Stitched framelits) using these two colors, and then for some added bling two sparkly hearts were added. What pulls this card together is the Gingham Gala paper strip at the bottom of the card and the Highland Heather bow is the crowning touch. Remember to add some dimensionals underneath for added pop and interest to the eye. 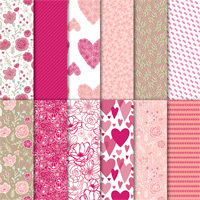 What other color combos do you think would make beautiful valentines? Add your combo suggestions in the comments section below - let's add to the list! 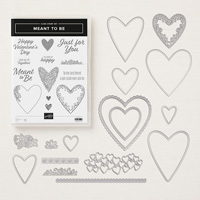 Use the Be Mine Framelits to diecut all hearts from scraps of cardstock and glimmer paper. Today I have one final Valentine to share with you. 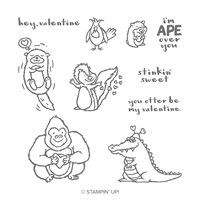 One that is the perfect way to tell your Valentine they are epic and awesome. 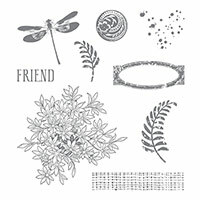 The Epic Celebrations stamp set is the perfect choice with its masculine elements that are fun to color using your Stampin' Blends. This card takes only minutes to create and your Valentine will love to open it tomorrow, knowing that it was made especially for them! 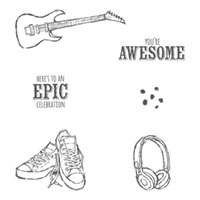 Don't forget that Epic Celebrations is free with a $50 (60 Euro) order during Sale-a-bration (ending March 31st). 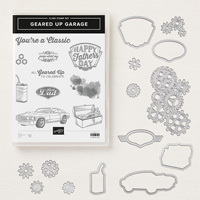 So if you don't have this set yet, place a qualifying order so you can make it in time for Father's Day or perhaps a son's birthday. Here are some of the supplies used to make this card - and there is a full set of instructions under the card photo to save you time and effort! Using the shoe image and Bermuda Bay ink, stamp the shoes in a random pattern on the front card panel. Stamp an additional pair of shoes in the bottom right corner of the Whisper White cardstock. Clean the stamp. Stamp the shoe image on the 3”x3” piece of Whisper White cardstock using Memento Ink. Colour the soles of the shoes using the Light Smoky Slate Stampin’ Blend marker. Colour both of the shoes (except for the laces) with the Dark Pool Party Stampin’ Blend marker. Using the Light Bermuda Bay Stampin’ Blend marker, add a line of colour around the tip of the left shoe, and the sides of the shoe tongues. 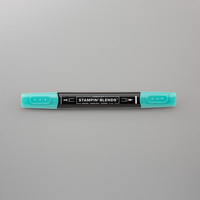 Blend out the lines using the Light Pool Party Stampin’ Blend marker. 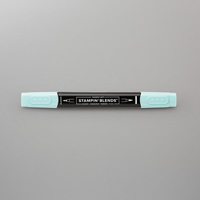 Colour the shoe laces using the Lemon Lime Twist Stampin’ Write Marker. Die cut the shoe image using the large circle from the Stitched Shapes Framelits. 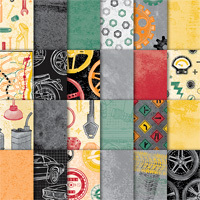 Stamp the dot image from the set in a random pattern all over the piece of Pool Party cardstock, using Pool Party ink. Using Memento ink, stamp the sentiment on a piece of scrap Whisper White cardstock. Punch with the 1-1/2” Circle Punch. You will cut off part of the word ‘awesome’. 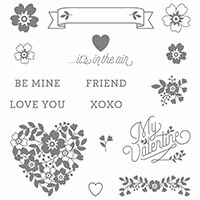 Clean the stamp and stamp the sentiment again on scrap paper using Bermuda Bay ink. Cut out the word ‘awesome’ using your Paper Snips, and glue it to your punched sentiment. Cut a 6” piece of Lemon Lime Twist ribbon. 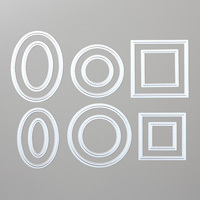 Glue this to the back of the piece of Pool Party cardstock so that about 1/3” of the ribbon is hidden behind the cardstock. Using your Fast Fuse, glue the entire layer to the card base. Cut the excess ribbon off with your Paper Snips. 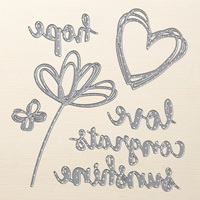 Adhere your main image to the card using Stampin’ Dimensionals, and the sentiment flat to the card using Fast Fuse. 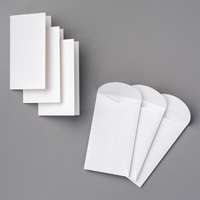 Glue the large piece of Whisper White cardstock to the inside of your card. 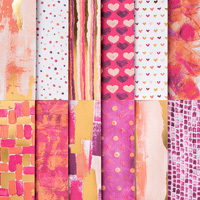 Today I have a super fun (and easy) project to share - a quick and fun way to make Valentine envelopes. This is the perfect project to involve young people at home - they can make the embellishments and phrases and even the envelopes and gift cards. 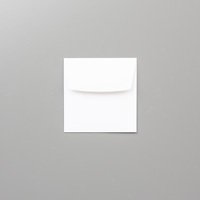 Here's what I used to make this beautiful Valentine envelope. You can click on any of the photos to link over to my Online Store. 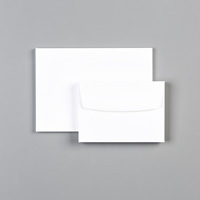 Note: the Painted with Love specialty paper is perfect for envelopes - it is shiny, thick and sturdy! Painted with Love (145580): 5" x 5"
Here's my video showing how to make this cute envelope - thanks for watching! 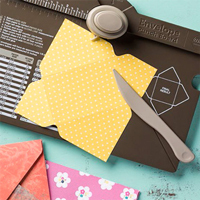 Hint: as you watch think beyond Valentine envelopes - this project is perfect for making gift card envelopes by simply changing the paper, phrase and embellishments! 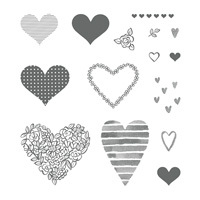 Tags: Awesomely Artistic stamp set ideas, Envelope punch board, Heart Happiness stamp set ideas, how to make Valentine envelopes, Nutz about Stamping, Painted with Love paper ideas, Stampin' Up! This week's Paper Craft Crew card map looks simple but I found it very challenging. 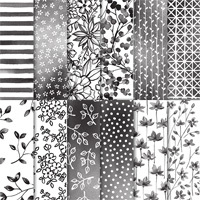 I knew the stamp set and dies I wanted to use but the paper choices had me stumped. I tried several variations until I was happy. Rich Razzleberry: 8 1/2" x 5 1/2"; 2 1/4" x 3 1/4"' 1/4" x 3"
Painted with Love paper: 2 1/2" x 2 3/4"
This past week I did a Facebook Live introducing the Petal Passion Memories & More card pack and how this pack offers you so much more than for memory keeping. As always, Stampin' Up! 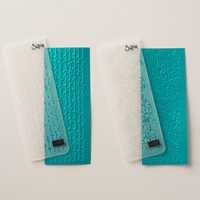 has also partnered this card pack with the Petal Passion designer series paper and the Petal Palette stamp set! 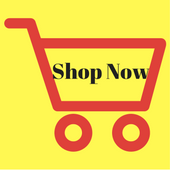 Today I want to show you some of these products. Learn how to make one of the Petal Pair cards I shared on my Facebook Live. Here's what I used to make the card - a list of supplies and a video are under the card photo! 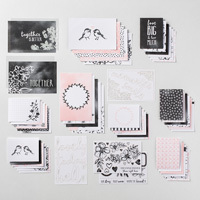 Basic Black: two pieces 1/4" x 5 1/2", 3 1/8" x 4 1/8"
Petal Passion card - pick your fave! Here's my video tutorial: enjoy! 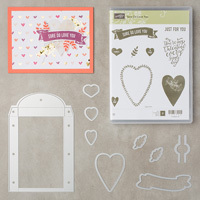 The new Painted with Love suite in the Occasions catalog (pages 18-19) is gorgeous. 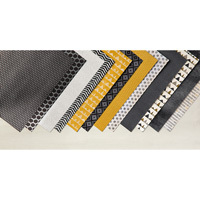 The designs are sophisticated and each sheet has added shine thanks to the gold foil accents on one side and brushstroke imagery on the other side. 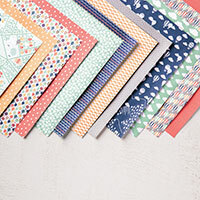 At first I wasn't so keen on this paper but ordered it anyway because I have found that our paper packs in 'real-life' are so much better than the photos on our catalogs. And again, I wasn't disappointed! What was surprising was the thickness of the paper - perfect for making boxes too! 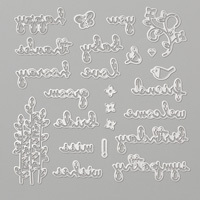 Here's what was used to make this beautiful Sure Do Love You card. To me, the framelits make this card stand out - a simple die and look what it can make! 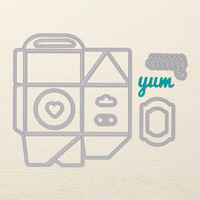 Stamp Sentiment in Melon Mambo on 3 x 2 ¼” scrap of White and cut out with Thinlit. Cut two Hearts from the Sunshine Wishes Thinlits (one in Gold and One in Melon Mambo). The attach to the DSP with Glue Dots that have been rolled a bit between your fingers. 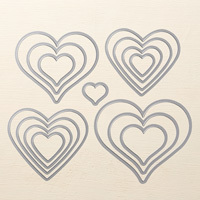 Today I have one final Valentine idea to share, complete with a video tutorial! 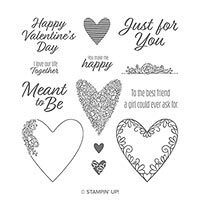 In the video you will hear about my Paper Share offer (Occasions Catalog) and see how I create this quick and easy Valentine. Here's what I used to make the card - you can click on any of the photos to place an order at my online store. 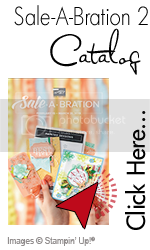 Remember it's Sale-a-bration - every $50 product order earns you FREE products, including the Carried Away paper! Basic Gray: 3" x 3 1/2"
Urban Underground (142783): 1" x 2 7/8"
Carried Away (143608): two pieces 1" x 2 7/8"
And now for the video tutorial - thanks for watching!